The Tax Foundation is a nonprofit organization focused on the education of taxpayers, policymakers and the media about issues relating to taxes. For several years, they have ranked each state in the U.S. based on business tax climate. This year’s list shows that states in the west, including Wyoming, are the most tax-friendly, and those in the Northeast rank as the least. The top five states do not have state income taxes for individuals, nor do they have corporate taxes. The Tax Foundation concluded that this is a major reason why these states are at the top of the list. States like Indiana and Utah, who do have some income taxes, work hard to keep the business tax rates low. Just outside of the top 10 at number 11 is North Carolina, which made the largest jump on the list (from 41 in 2014). This jump is due to several tax reform efforts, with most the gain occurring between 2014 and 2015. These states tend to have a complex tax system with high tax rates. 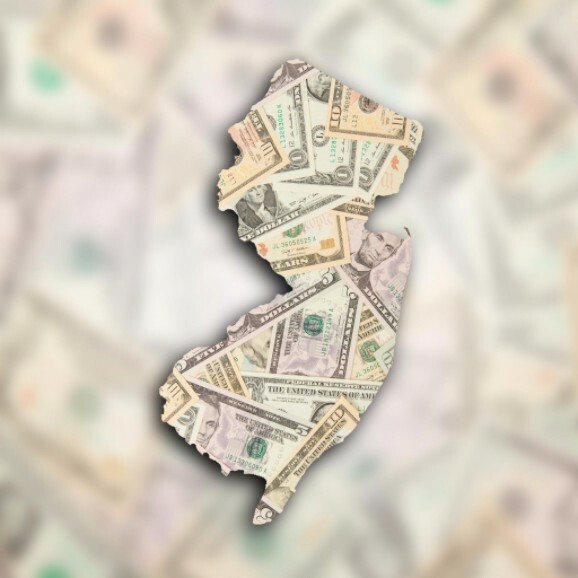 New Jersey, which has the highest rate of property tax, levies estate and inheritance taxes and has a difficult income tax system for individuals. NJ has remained at the bottom of the list (either last or next to last) since 2010. The Tax Foundation decides these rankings through their State Business Tax Climate Index, which ultimately lets interested parties (including policymakers, taxpayers and leaders in the business community) gain an understanding of how a state is fairing in terms of its specific tax system. It also reveals how the state could improve its tax system. it allows those interested in starting a business to make decisions about where to begin.